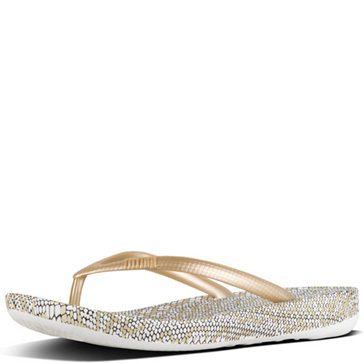 Shop our wide variety of womens sandals and keep in mind that delivery is free within South Africa! 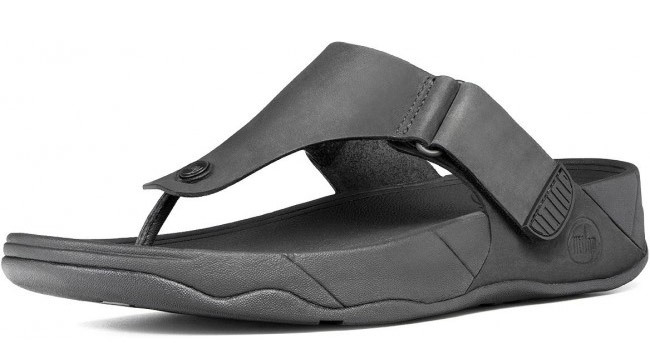 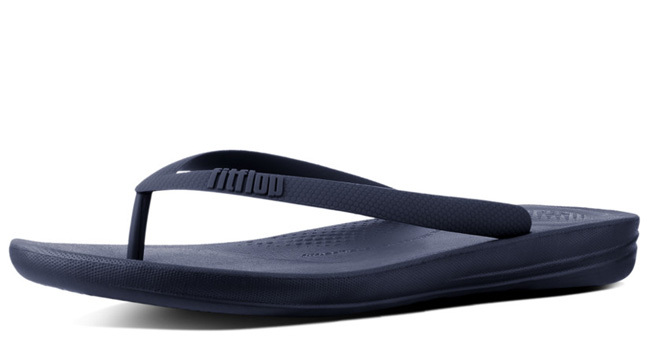 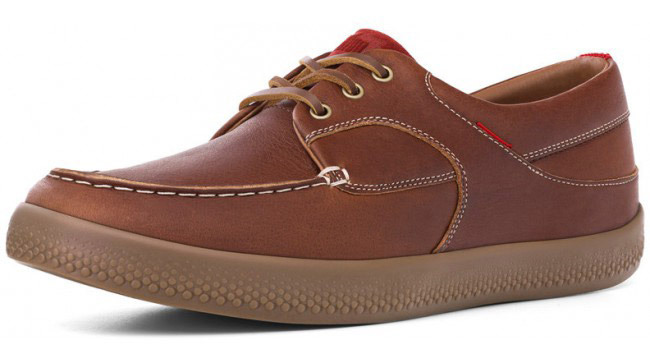 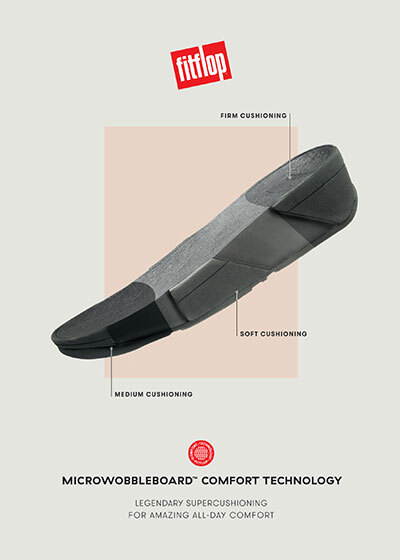 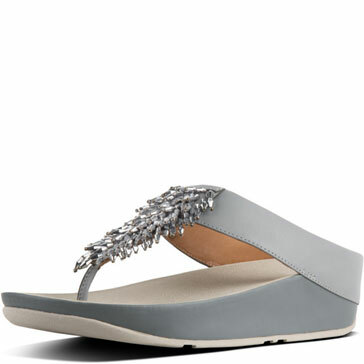 Fitflop sandals are extremely comfortable and each pair is engineered with our amazing, multi-density midsoles. 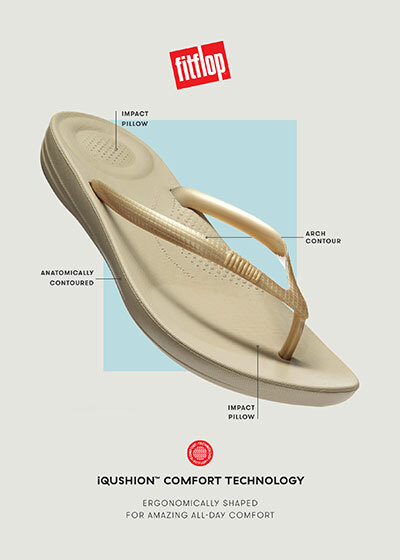 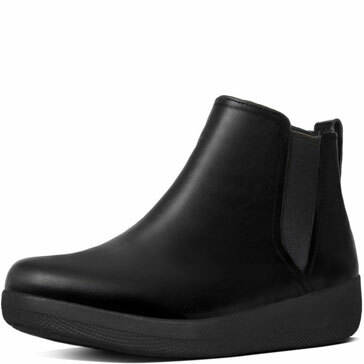 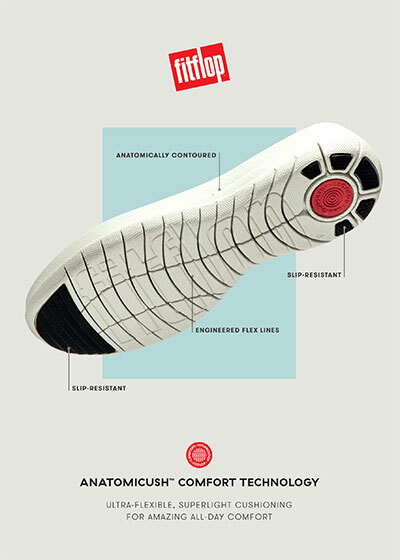 They're ergonomic, cush, pressure-diffusing and totally 'wunderbar' if you're going to walk a lot!